Carl Gorr Printing | Quality Service for over 90 years! With over 90 years of experience, Carl Gorr Printing Company is a leading manufacturer of graphic overlays, membrane switches and other labeling solutions for OEM products. Leading technology companies, medical equipment manufacturers and other entrepreneurs rely on our experience to get the job done right. Click below to explore the products we offer. Request a quote or give us a call to discuss your next project. 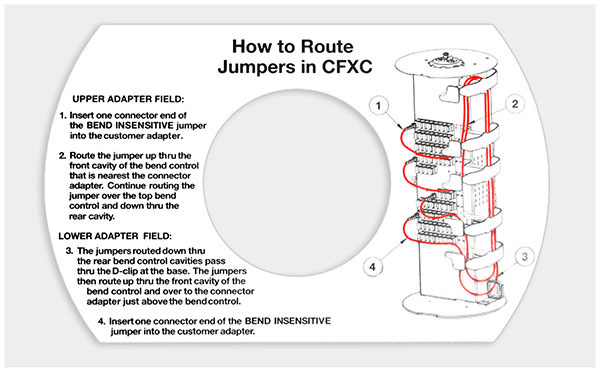 Graphic overlays may also be referred to as pressure sensitive labels, escutcheons, nameplates, decorative inserts, backlit control & instrument panels, grilles or faceplates. 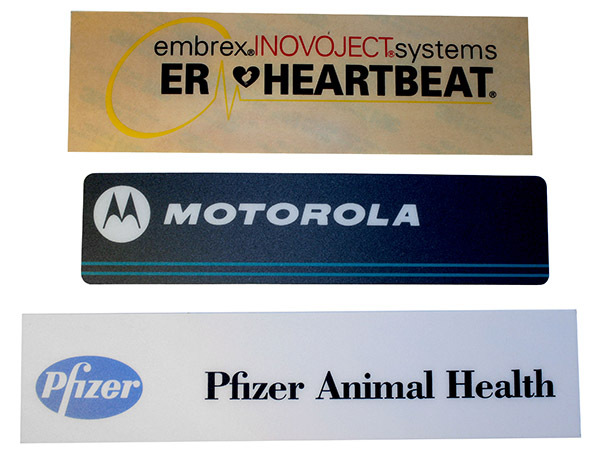 Carl Gorr's high quality nameplates and branding labels complement your brand's quality. Our highly vibrant and durable screen printed labels will keep your brand looking fresh for years to come. 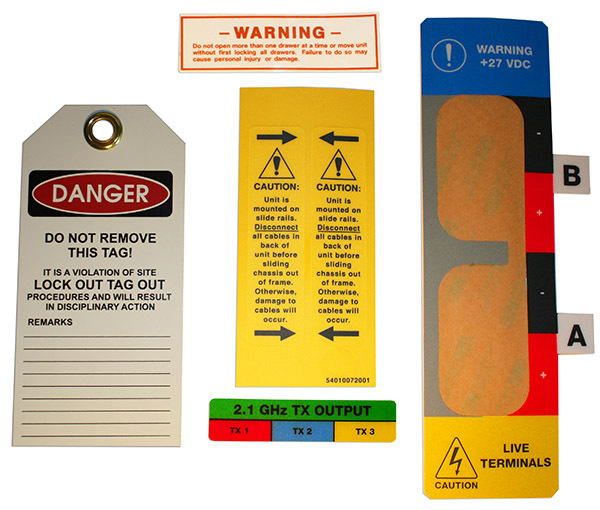 Warning and instructional labels must be highly durable, color-fast and conspicuous. We are capable of producing labels using a wide variety of materials an techniques, which meet applicable regulatory requirements. Carl Gorr Printing Company manuafactures graphic overlays for companies of all sizes. Email or call us today to discuss your requirements. Click here to upload your art to us. If you are unable to create art in one of these formats, our art department can help. Just send us what you have using our artwork upload page, and we'll let you know what we can do to convert or rebuild the art. We are also able to provide design services. Please email us if you would like a quote, or have artwork that does not meet our specifications. Screen printing is used when long-lasting, chemical resistant and color-fast product are required. It lends itself to imprinting a wide variety of materials with any number of specialty ink. For this reason, most of our products are screen printed. Digitally printed overlays can be created quickly and inexpensively, and are a good replacement for screen printing for small-quantity runs or for prototyping purposes. This is the Industrial Designers choice material for today's graphic overlays because of its exceptional strength & temperature durabilities, protection from scratches, & the multitude of texture finishes. Printing may be applied to either first or second surfaces. Hardcoat (Scratch resistant) available in .010 gauge. Special UL 94 V-O rated polycarbonate available in .010, .015, .020 gauges. Special Smoke Gray Tint available in .025 gauge. Hardcoat (Scratch resistant) available in .003, .005, .007 gauges. Also available in bright silver and brushed metallic finishes. We are able to custom-order a wide variety of materisl for your needs. If you do not see your required material in the list, let us know; we will most likely be able to obtain it.